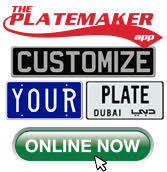 Congratulations on your purchase of a LICENSEPLATES.TV™ automotive accessory. Please follow our guide below to install your license plate and/or license plate frame correctly. INSTALLATION ADVISORY: License plates and license plate frames are usually installed quite easily. 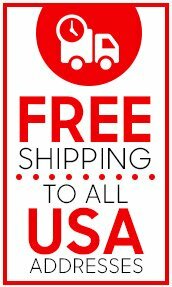 If you have purchased a standard 6 inches x 12 inches front license plate, we recommend installation of a license plate bracket usually sold by the manufacturer of your vehicle. For European license plates, we recommend installation using our Universal Plate Holder. CAUTION! Never drill your vehicle’s front bumper to install our license plates or license plate frames. You can damage air bag sensors located in the front end of your vehicle or cause air bags to deploy. If you have problems with installation, we recommend contacting an authorized vehicle dealer of the brand of your vehicle.